Do you desire to be a leader? Whether or not you have that conscious desire, you are a leader. You are a leader if you are a parent. You are a leader if you work with others in any capacity. We all have influence on those around us. Whether you desire to increase your ability to lead in a business setting or you want to be an effective leader at home or in your social circles, Leadership: Helping Others To Succeed will help you achieve your objective. Do you desire to be a leader? Whether or not you have that conscious desire, you are a leader. 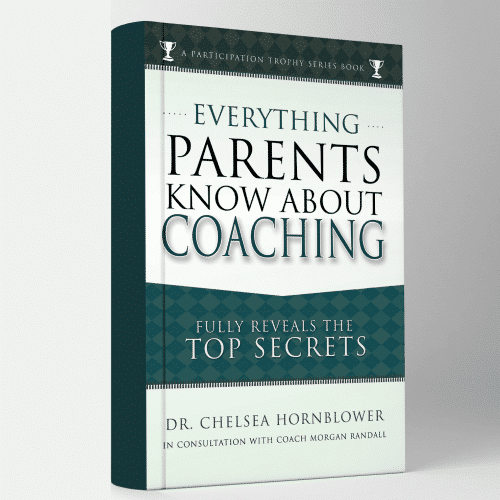 You are a leader if you are a parent. You are a leader if you work with others in any capacity. We all have influence on those around us. Whether you desire to increase your ability to lead in a business setting or you want to be an effective leader at home or in your social circles, Leadership: Helping Others To Succeed will help you achieve your objective. 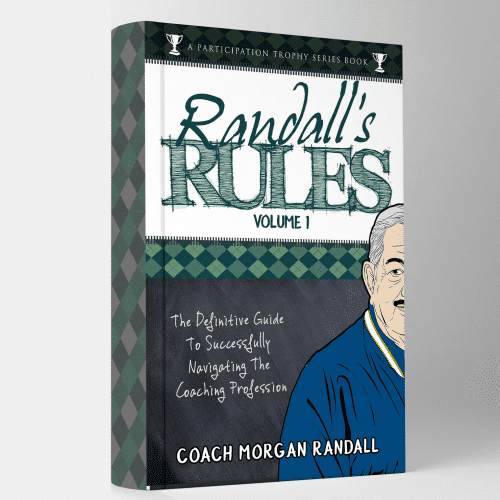 The book presents new ideas and ambitious ways to approach the challenge of being an example and leading others in the right direction. You will find answers to intriguiing questions including: What is mind work and how is it connected to success? What are the most significant skill sets that you think a leader must apply to influence the success of others? What is self-directedness and how does it lead the way to success? 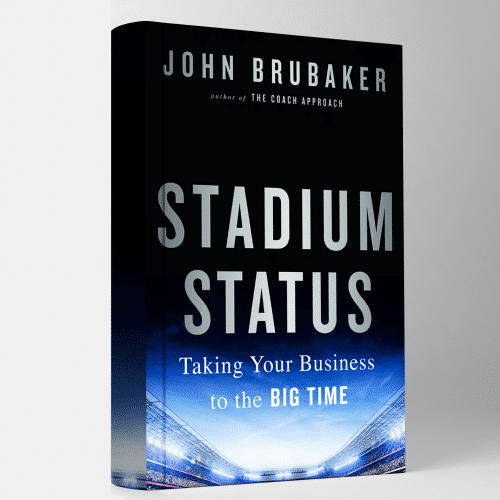 John Brubaker, performance consultant, speaker and author, has been selected from a nationwide search to be featured in Leadership: Helping Others to Succeed; a highly successful book from Insight Publishing. 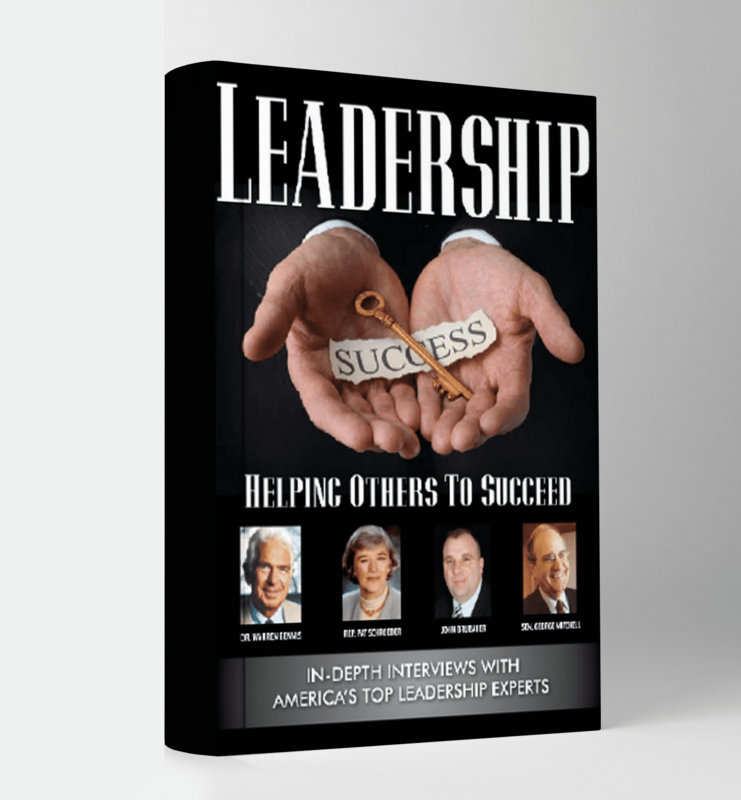 The book features best-selling authors Senator George Mitchell, Dr. Warren Bennis, and Rep. Pat Schroeder. 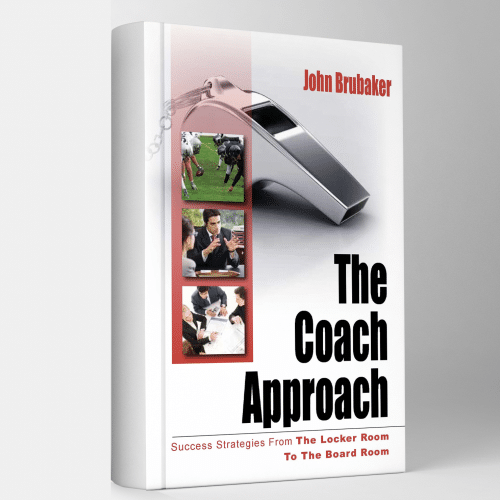 John Brubaker, Mitchell, Bennis, and Schroeder are joined by other well known authors, each offering time-tested strategies for success in frank and intimate interviews.